About ten years ago, I was served Méo-Camuzet’s 2000 Clos de Vougeot at a lunch. I immediately went out and picked up six bottles. Since then, the wine has aged at a leisurely pace. Sweet, floral and aromatics and bright, red-toned fruit give the 2000 much of its sensual, gracious personality. 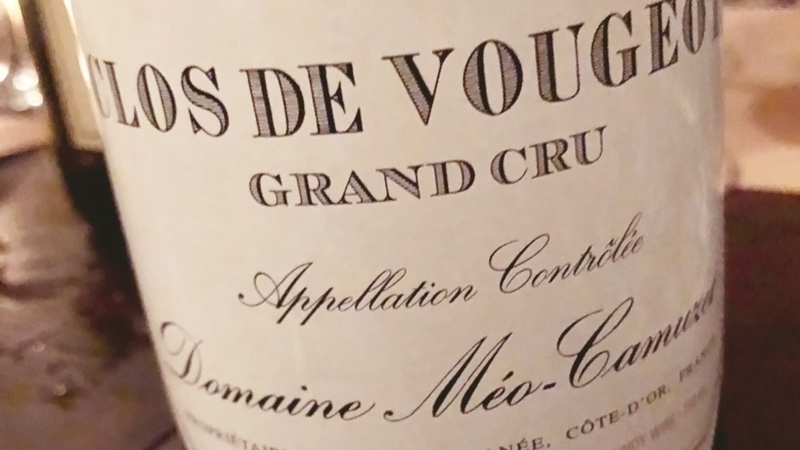 Lithe and gracious, the 2000 is an unusually finessed, delicate Clos Vougeot, and yet all the elements are very much in the right place. Hints of kirsch, new oak rose petal, raspberry and white pepper add brightness throughout. Although not especially complex or structured, the 2000 is a wine of pure and total pleasure. 94/Drink 2018-2038.